We have added a new project view to the system according to numerous requests from users. It looks like a graph on a single timeline. A new display is similar to the Gantt chart, for which we are currently developing a fully functional section. This view makes it easy to understand which tasks are completed, being carried out now or left for the future. 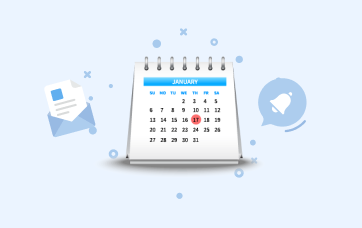 You can also quickly estimate the activity deadlines and plan your schedule. 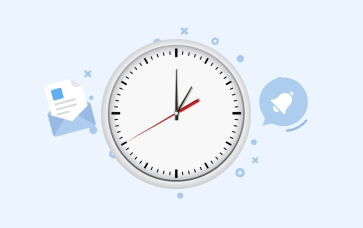 Apply filters to projects on the timeline: by assignees, stages or groups. This will help to assess in detail the current workload of the company. 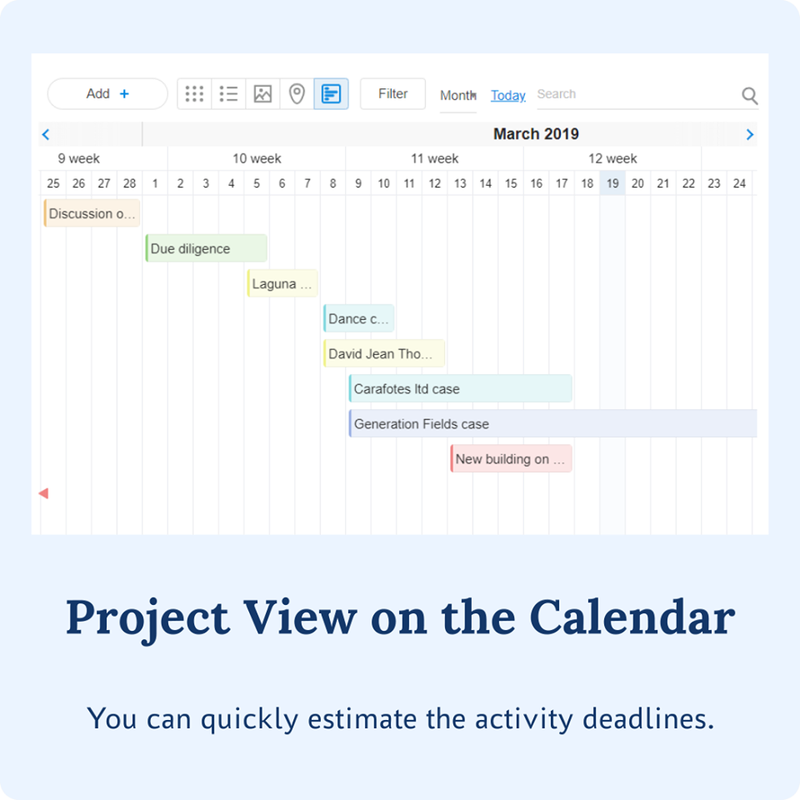 In order to use this view, do not forget to enter start and end dates of your projects.